Google's John Mueller said on stage this morning at SMX Munich that Google Search Console will send FYIs to those sites that have been moved from the desktop-first index to the mobile-first index. He said this in his keynote this morning and his slide read on "next planned steps" that Google Search Console will "send "fyi" messages in Search Console when switching." Here is a tweet from Simon Grisser in German, which translates to "Google will inform via search console when a website @MobileFirstIndex is being reset. Says #JohnMu #smxmuenchen #smxmunich #smx." 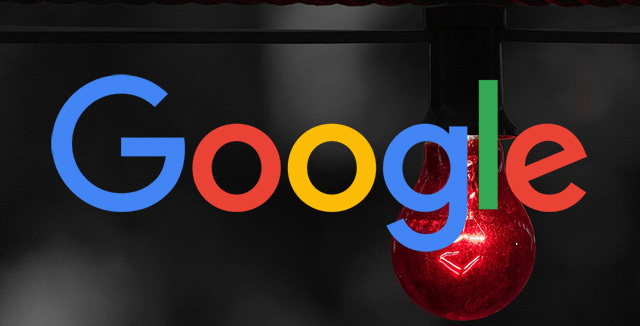 Google never really planned to notify webmasters of when their sites switched over, but they did plan to communicate issues preventing the site from moving to the mobile-first index. Google did give some tips on how to pick up on signs that your site moved but this message will make it crystal clear for SEOs and webmasters. I'd also like to thank Julian Redlich for a heads up on this as well.